Antarctica and ET Disclosure Update in the Media -- Alien's Helped Ancients Discover Continent? 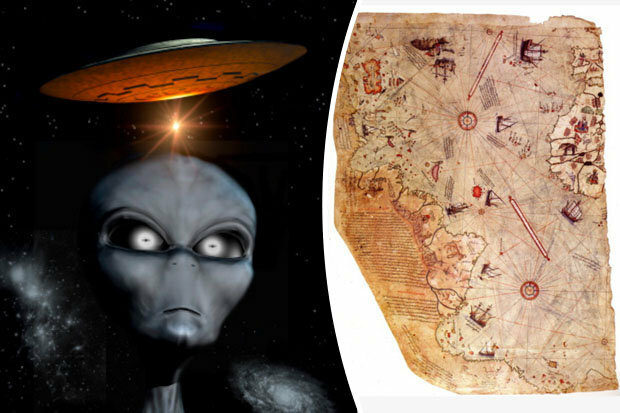 (Joshua Nevett) Does mysterious 15th century map prove aliens discovered frozen continent? ALIENS filming Earth from space discovered Antarctica centuries before humans, according to bombshell claims. A map made in the 15th century and unearthed in 1929 appears to show the world in astonishing detail for its time. 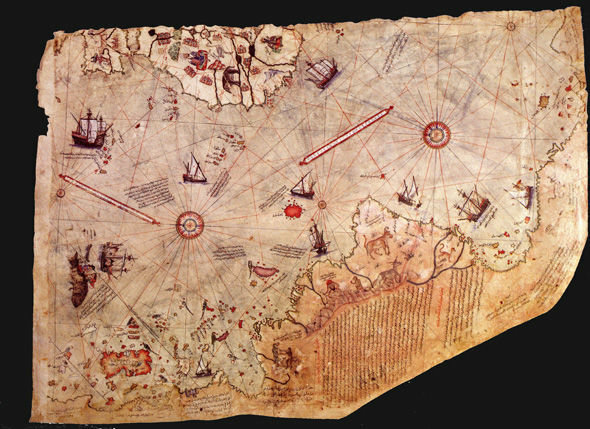 Turkish admiral Piri Reis is understood to have made the map – fittingly nicknamed the Piri Reis Map. But one expert claims the making of the map could have involved extra terrestrials due to its inexplicable accuracy. 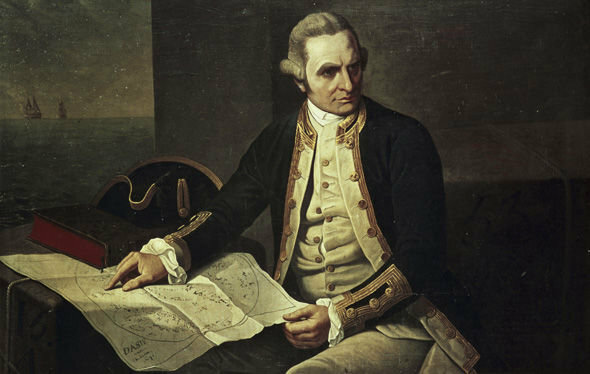 A crude depiction of Antarctica is included on the map – despite not officially being discovered until 1773 by Captain James Cook. Researchers are unsure if the continent is indeed Antarctica because of its positioning. On the map, the frozen continent appears much further east than it is today. One theory suggests that an ancient civilization unknown to historians created the map. Charles Hapgood, history professor at Keene State College, has authored several books on ancient, mysterious maps. He said: “It appears that accurate information has been passed down from people to people. Another more bizarre theory is that aliens collaborated with early humans to draw up an accurate map of the world. Swiss author Erich von Daniken suggests that aliens captured aerial images from space and passed them on to humans. Mr von Daniken said: “A spaceship hovers high above Cairo and points its camera straight downward. “When the film is developed, the following picture would emerge: everything that is in a radius of about 5,000 miles of Cairo is reproduced correctly, because it lies directly below the lens. “But the countries and continents become increasingly distorted the farther we move our eyes from the centre of the picture.